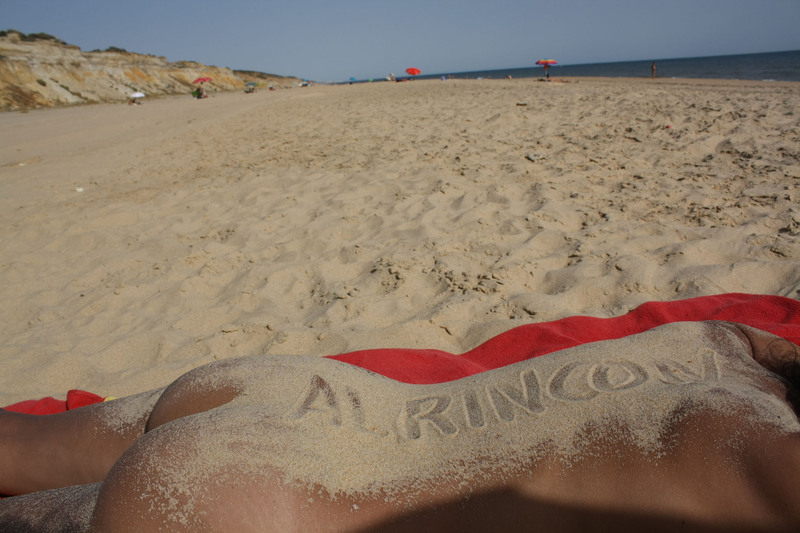 Send us your pics with the name of this site (alrincon.com) and we'll publish them on this page. 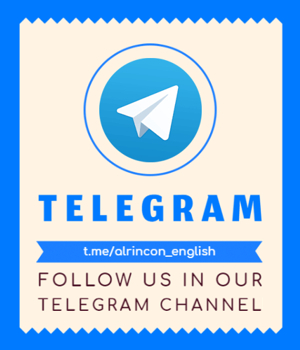 Do you think there's a better way to thank us for our daily work? 1- I think you'll love this video I directed way back in 1998.